Orthopedic doctors, or orthopedists, are either medical doctors (MDs) or doctors of osteopathy (DOs) who specialize in treating conditions and injuries involving bones and connective tissue, including tendons, and ligaments. 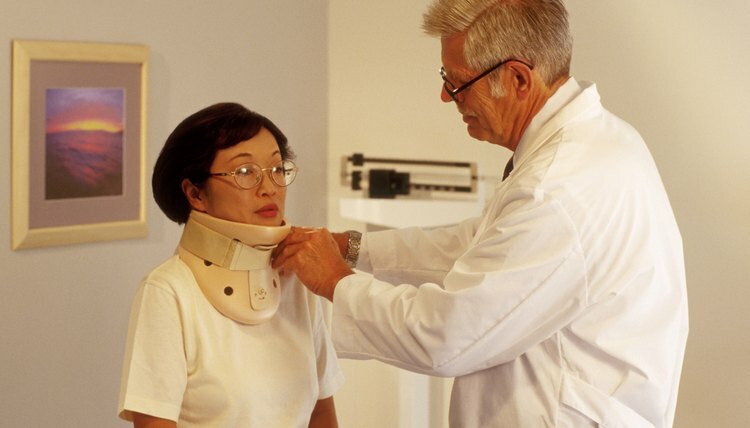 Orthopedists use a variety of treatments, including surgical interventions, casting, bracing and medications. An orthopedic doctor must be licensed by the state in which he or she works. 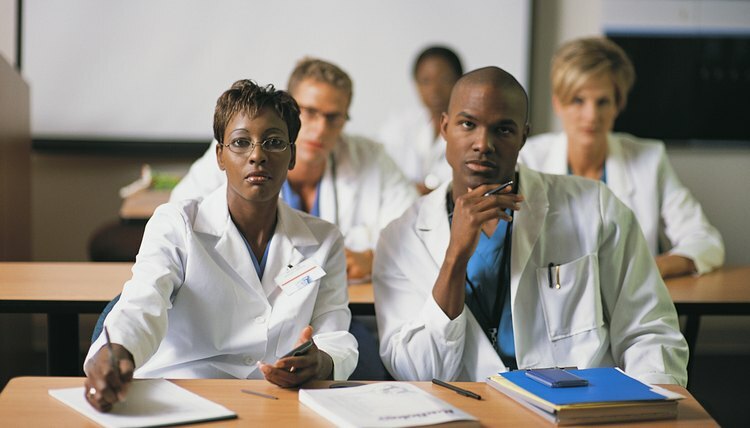 License requirements include completion of an MD or DO training program, an internship in orthopedics, and completion of both a comprehensive examination of medical knowledge and orthopedics-specific exam. In total, to meet the requirements for becoming a board-certified orthopedic surgeon takes approximately 14 years after high-school. Orthopedic doctors treat a wide range of conditions related to the muscular and skeletal systems, from congenital problems such as brittle bone disease to acute problems such as sports injuries. Many orthopedists further specialize, choosing to treat a specific type of injury or condition. Orthopedic specialties include joint replacement, pediatrics, spinal surgery, hand injuries, foot-and-ankle problems, and sports medicine. They commonly see individuals with broken bones, soft tissue injuries, arthritis and other joint problems, and other conditions that affect the spine or extremities. Orthopedic doctors use a variety of treatments to restore or maintain optimal functioning of the muscular and skeletal system. Treatments must be customized to the individual's specific needs and may include one or more of the following: prescription medications to address inflammation and pain or speed tissue healing; use of orthotics or adaptive equipment; immobilization through bracing, splinting or casting; and surgery to repair broken bones or soft tissue. Orthopedic doctors work closely with medical professionals from other health care fields and may refer patients to them for additional care. Orthopedists frequently prescribe physical or occupational therapy for patients to help them recover from surgery or injury and build or re-build muscular strength and endurance and balance. They may also refer individuals to neurosurgeons for problems that involve both the muscular/skeletal systems and the nervous system. During surgeries that involve the spine, and consequently the spinal cord, both a neurosurgeon and an orthopedic surgeon are present. 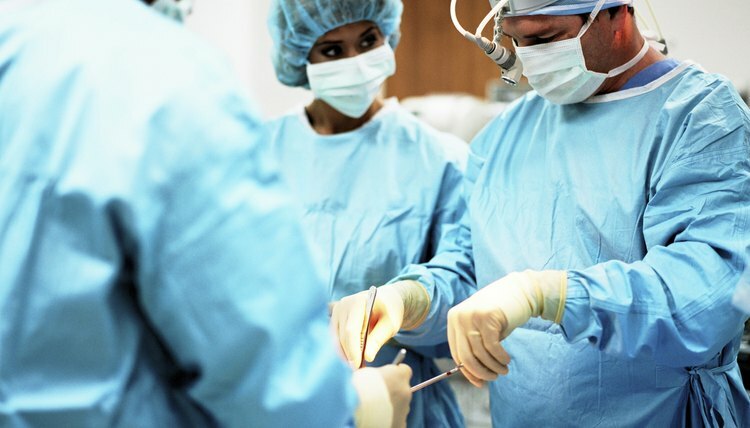 Orthopedic surgeons are trained to operate on the joints, muscles, ligaments, tendons and bones. Most orthopedic surgeons specialize in treating specific conditions, such as arthritis or hand or foot injuries. Types of surgeries that are commonly performed by orthopedists include setting broken bones, replacing joints, repairing torn or ruptured ligaments and tendons and straightening abnormal curvatures of the spine. How Much Does an Orthopedic Tech Make? Noffke, Dayna. "What Is an Orthopedic Doctor?" , https://careertrend.com/about-5348207-orthopedic-doctor.html. 05 July 2017.